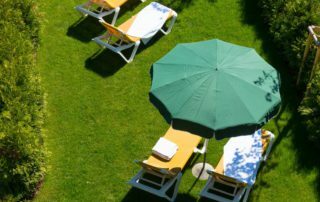 The B&B Hotel DIE BERGQUELLE in the Salzburger Land is the ideal starting point for an active summer holiday. 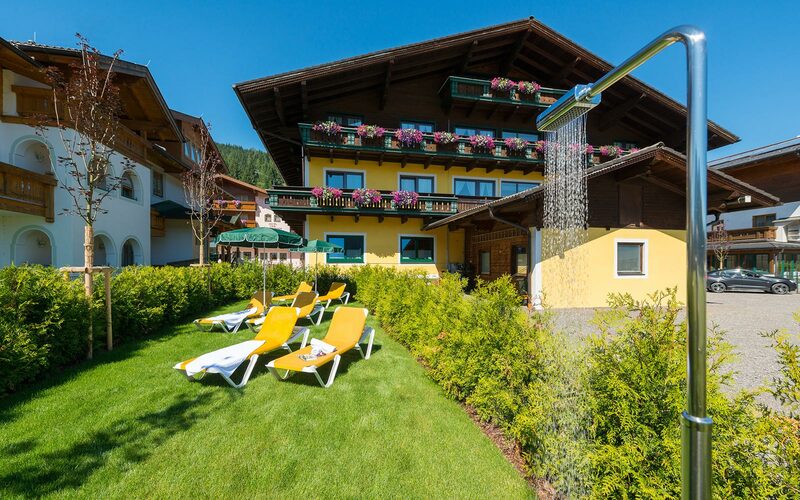 Starting out from our bed & breakfast, make Flachau the high point of your holiday. 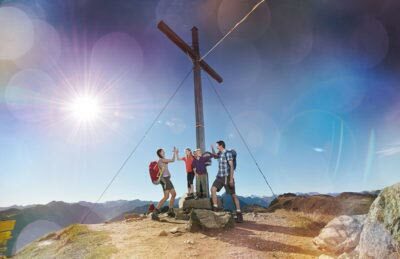 Blessed with lovely views, not too rugged and with many quaint and cosy lodges along the way, the Flachau mountains in Austria are waiting to be discovered. 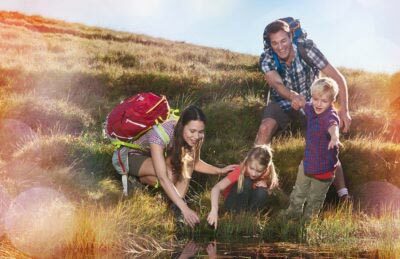 Whether you choose to go on foot or by bike, the focus is on an experience of nature and sociable times in good company. 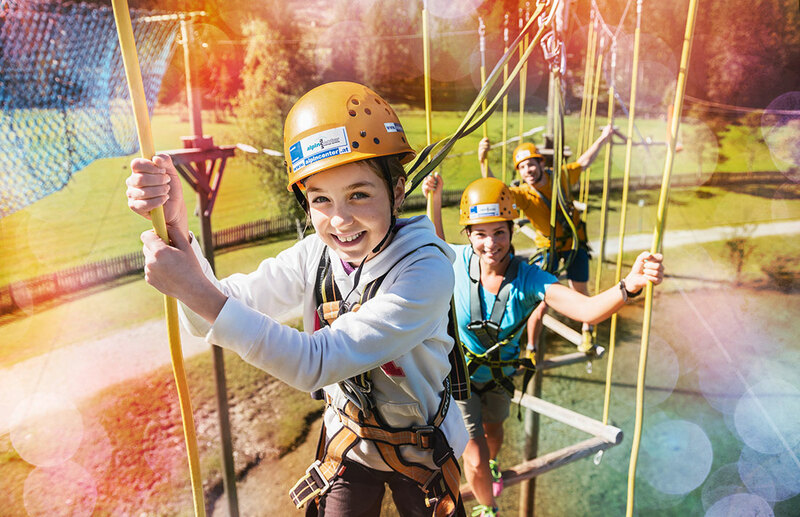 So “auffi” is the cry – get cracking and scale the pinnacles of fun! Enjoy your summer family active holiday in Flachau Austria! 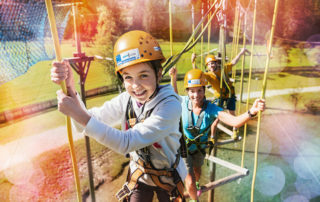 From 13 June to 15 September 2019 numerous included services and benefits as well as a varied programme of activities await you with the Flachau Summer Card! 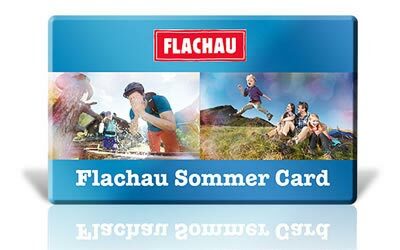 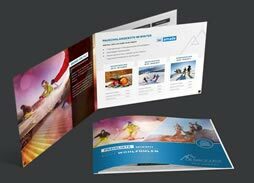 The Flachau Summer Card is available free for you at our reception, if you stay 2 or more nights at the bed & breakfast Hotel “DIE BERGQUELLE”. 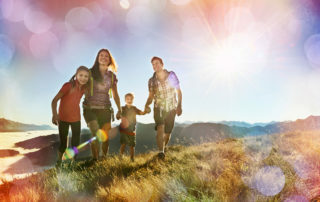 Simply switch off, take a deep breath and take a time out in a holiday for a few days. Welcome to a world of feeling good, of generosity and enjoyment. 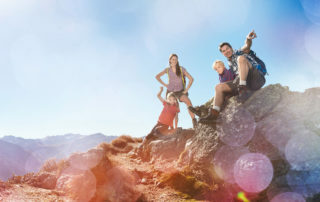 Pure mountain experience! 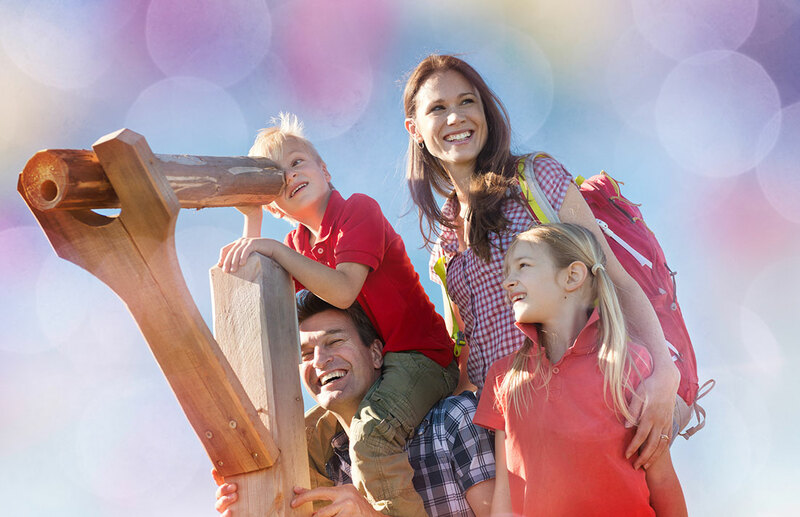 Let yourself be carried away – we will show you the Flachau mountain world in all its diversity! 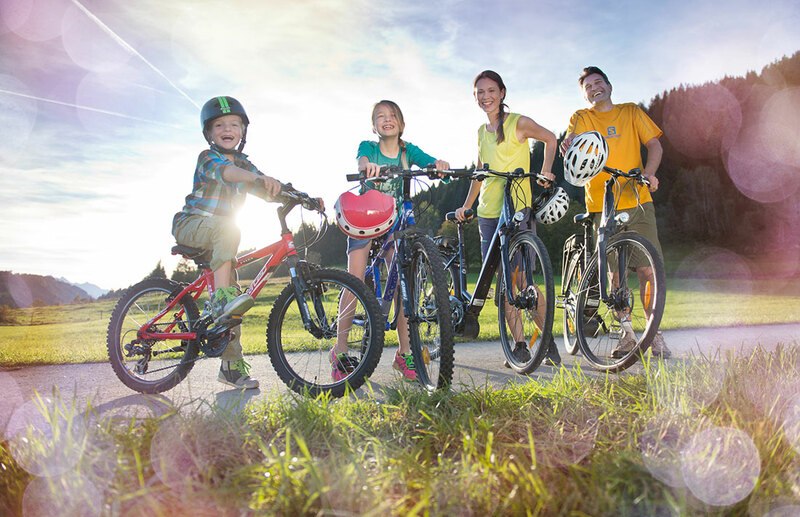 Whether on foot or by bike, nature and pleasant times together take centre stage. 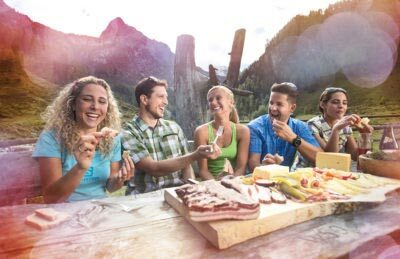 Pretty promising, not too harsh, and many cosy chalets - the Flachau mountains are waiting to be discovered. 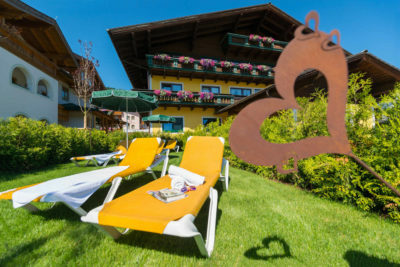 The first step to your holiday with us in Flachau!